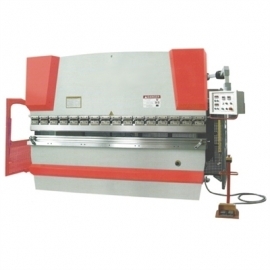 CivilMechanicalIndia is a trusted sheet metal workshop lab equipments manufacturers, suppliers & exporters in India. 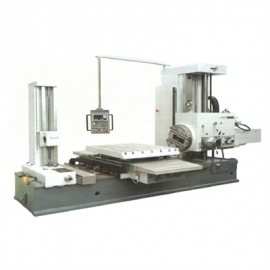 We deals in broad range of sheet metal workshop lab instruments at the most competitive price around the world. 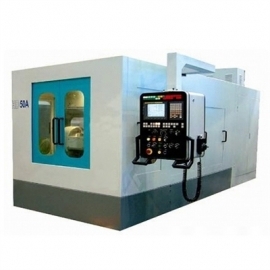 Our sheet metal workshop laboratory instruments are used widely in various engineering colleges, universities, vocational training centers, testing & research labs, small & big industries for various tests & experiments. 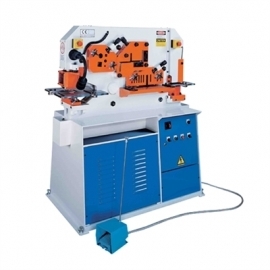 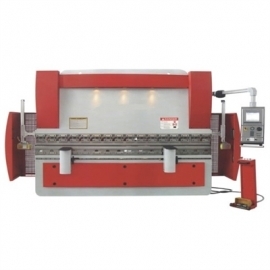 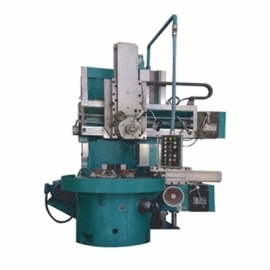 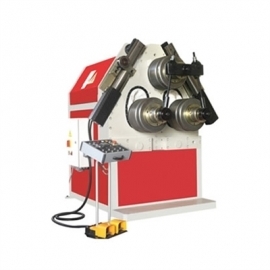 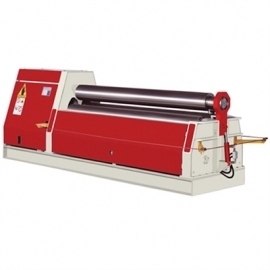 Our sheet metal workshop laboratory equipments are hydraulic shearing machine, hydraulic press brakes, hydraulic profile pipe bending, hydraulic iron worker, horizontal machining center etc.